N.B. Clinic times can differ from practice hours. Please ask for further information or contact us to book an appointment with the audiologist. 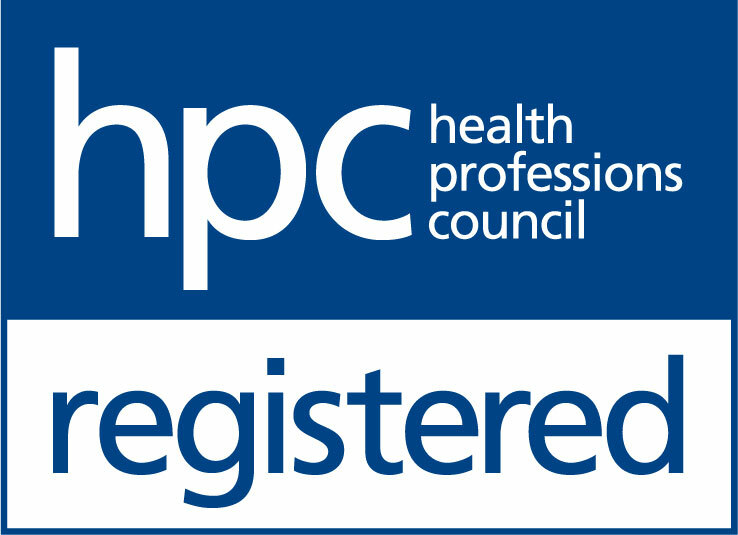 The Hearing Care Partnership Letchworth is located in Allders Opticians, offering free hearing tests, hearing aids, ear wax removal and hearing services in Letchworth. 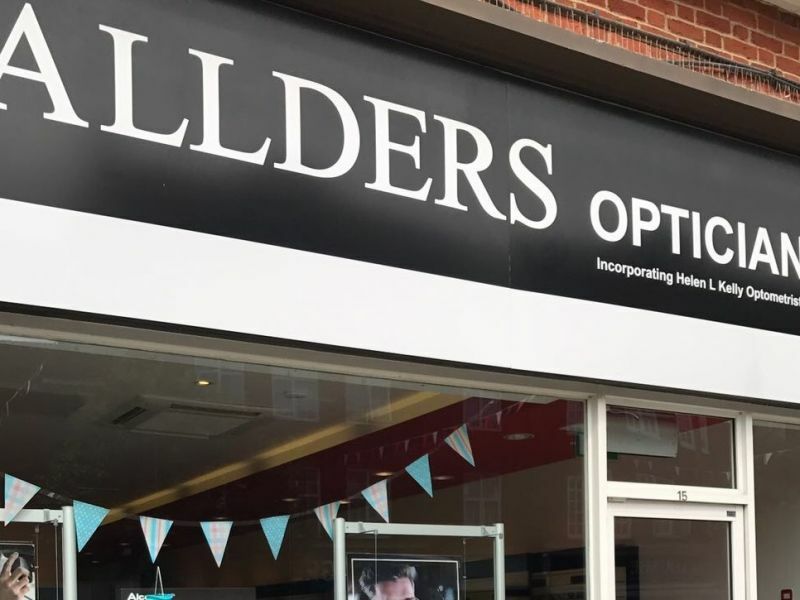 Allders Opticians has over a century of experience in delivering clinical excellence, having first opened its doors in 1905. Since then, the group has built a reputation of offering the highest quality eye examinations and most up-to-date frames and lenses, combining a history of expertise with modern products and technology.